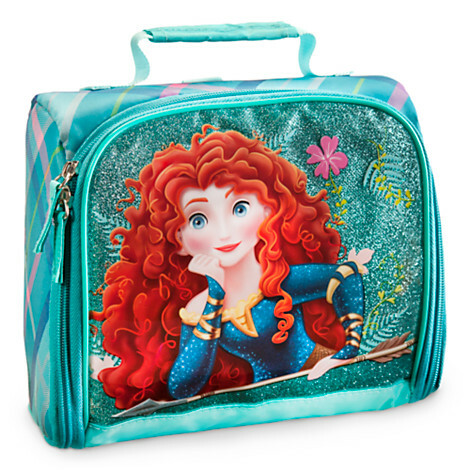 Merida Lunch Tote. . Wallpaper and background images in the putri disney club tagged: disney princess. This putri disney photo might contain tas malam, tas pesta, tas, dompet, and tas bahu.